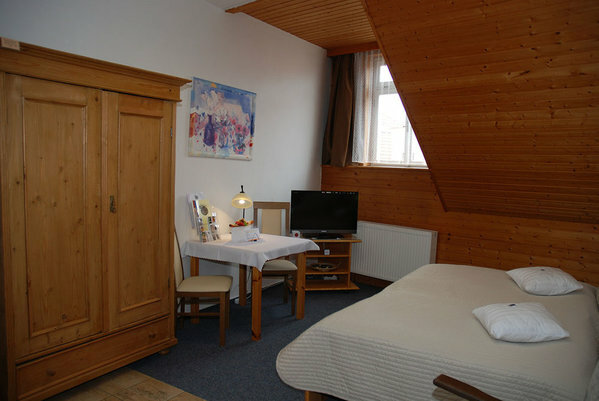 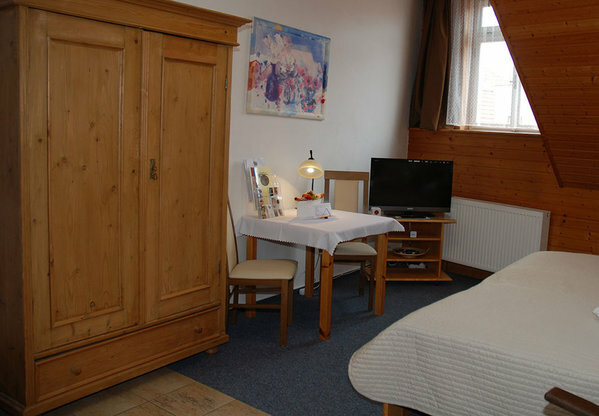 Double bed room, dedicated to the grape variety Rhine Riesling, overlooking the historic square. 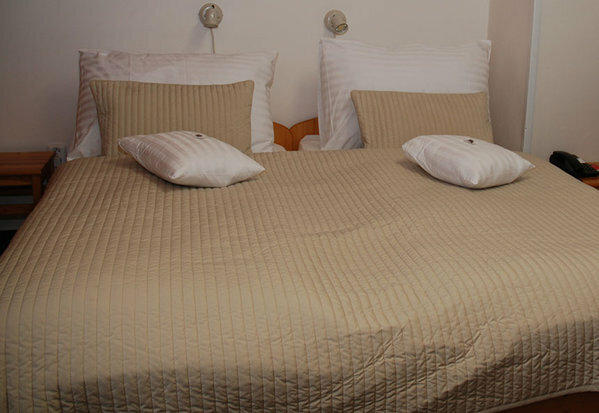 Extra bed is possible. 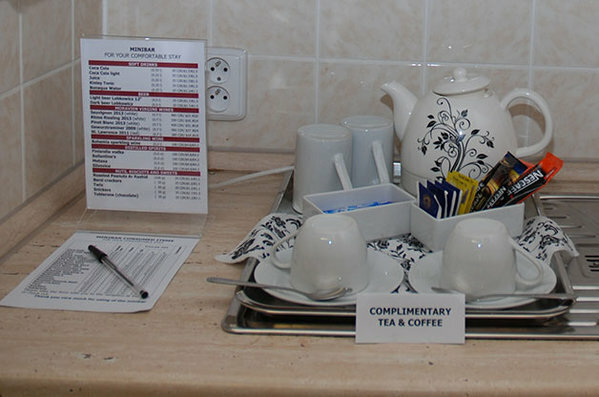 Equipment corresponding to the hotel standard ****, learn more. 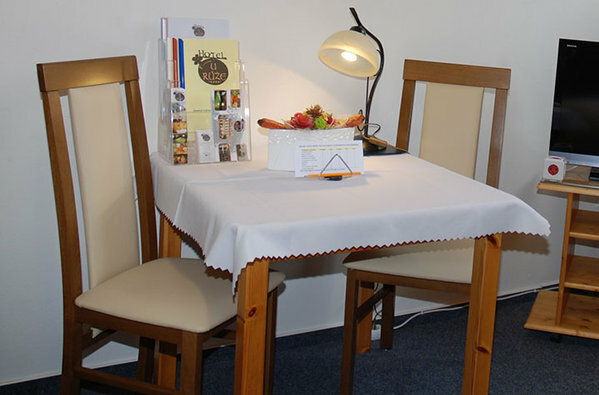 Prices for shorter stays and other services, please see the price list.